Most-recently modified on 15:12:50 17-May-2002. These are snapshots I took in the Columbia Gorge, just east of Portland, Oregon. Most of them were taken along the Historic Columbia River Highway, including some good shots at The Vista House. 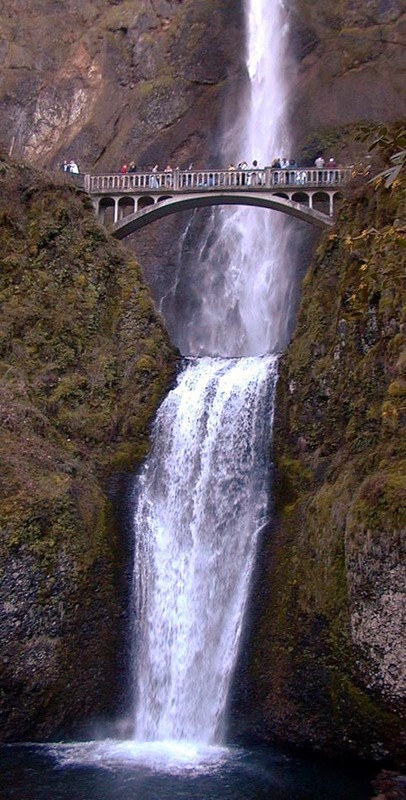 The final snaps are of Multnomah Falls, one of Oregon's most-photographed features.